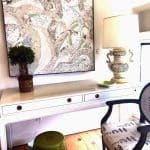 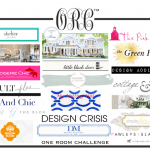 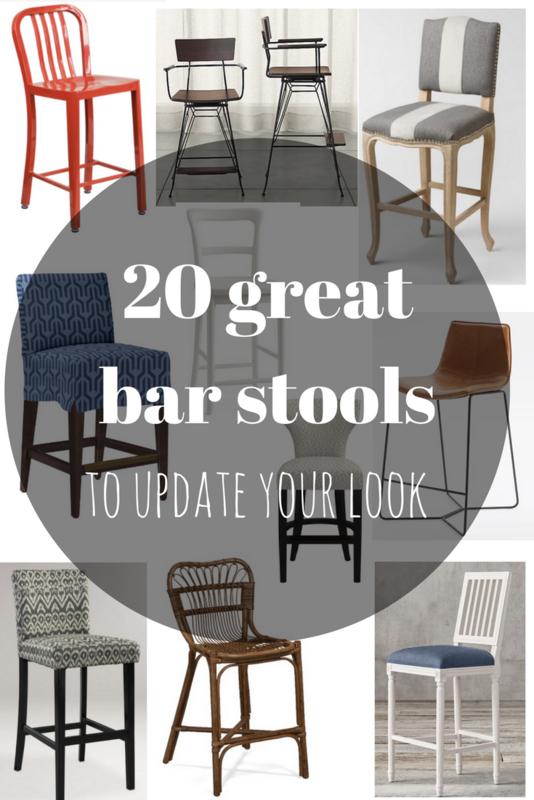 Remodeling or just want to update your kitchen with new bar/counter stools? 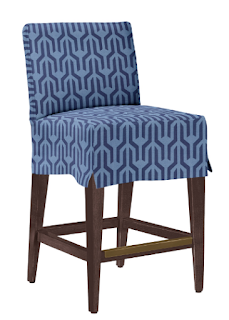 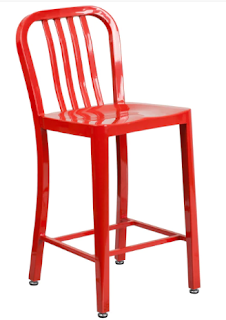 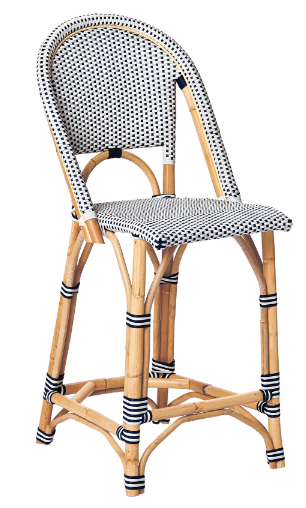 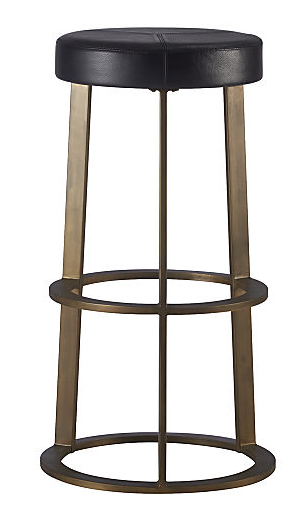 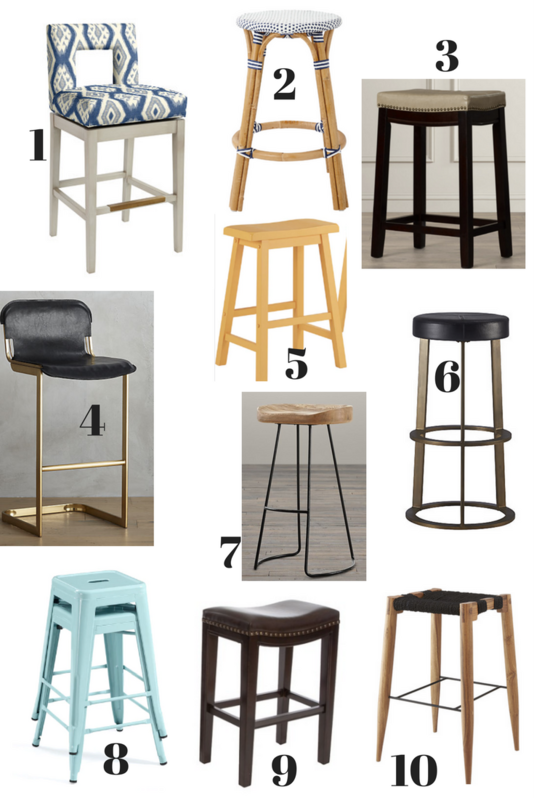 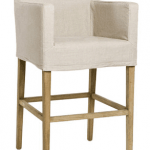 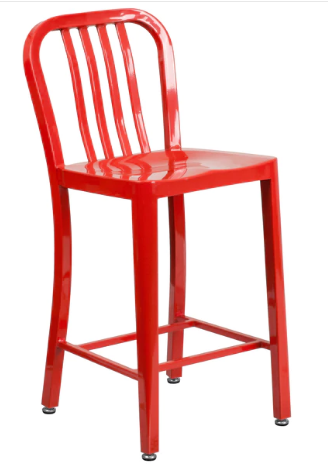 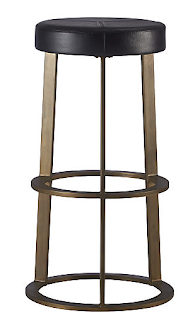 For more bar stool options, look HERE. 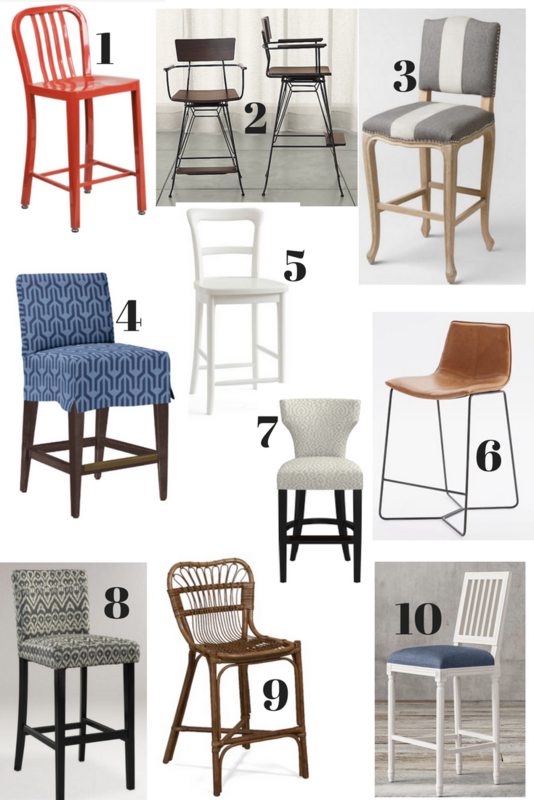 Previous Post: « EASY (But Slightly Fancy) Dinner You Can Make Tonight!